Is there anything an iPhone can’t do? There isn’t much, but charging via the Sun’s rays is one thing the gadget of all trades has yet to master. Well, now Apple is looking to change that. 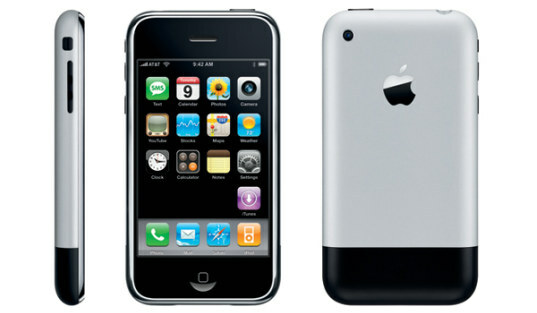 They’ve applied for a patent for a solar-powered iPhone that could make it an even hotter commodity than it already is. It’s not like we’ve never seen solar-powered cell phones before, but there are two things that make Apple’s version better. 1. It’s an iPhone and 2. It will still look like an iPhone – Apple is making sure that the sleek cell retains its look by encasing the energy collection cells within the body of the phone instead of slapping ugly solar panels on the sides or back like some other companies have done. it can't multi task or use (easily) 3rd party or non-censored apps. so ya, there's a LOT it can't do. the switch from the metal casing is actually two years old now, not relatively recent since the phone has only been out for three. but this would be sweet..
Is there anything an iPhone can't do? There isn't much, but charging via the Sun's rays is one thing the gadget of all trades has yet to master. Well, now Apple is looking to change that. 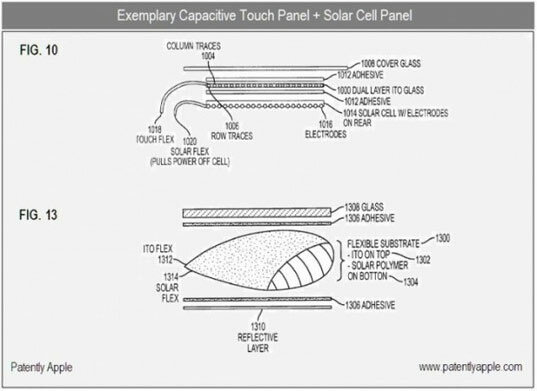 They've applied for a patent for a solar-powered iPhone that could make it an even hotter commodity than it already is.